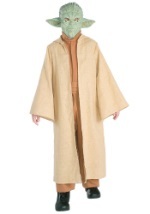 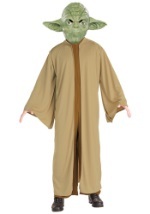 You can be the most respected Jedi master in the Galactic Republic. 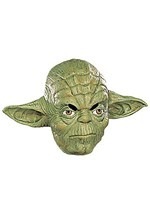 This little green master was filled with wisdom and knowledge and is the most known Star Wars character. 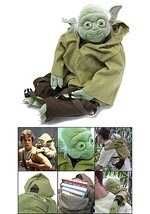 Yoda was a great teacher and instructed the young Luke Skywalker. 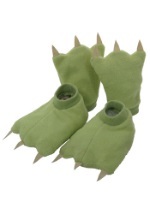 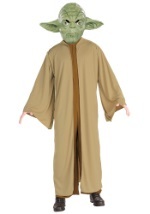 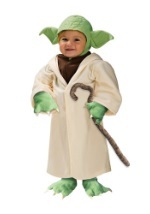 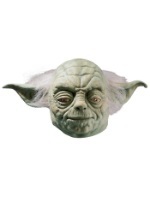 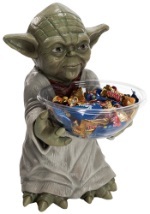 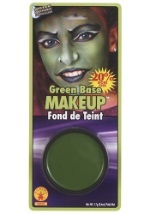 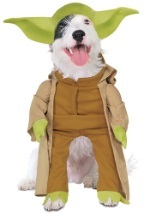 Our Yoda costumes are for the young and old and will look great paired with many of our other Star Wars Costumes. 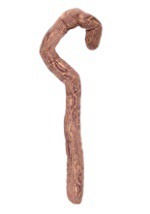 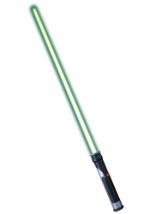 Don't forget to check out our Star Wars accessories and practice your Lightsaber skills this Halloween.